Welcom﻿e to "Japanese home cooking class Yurico". There are lots of delicious home made meal in Japan more than you know. I'd like to tell you some of the dishes you can replicate easily in your kitchen. 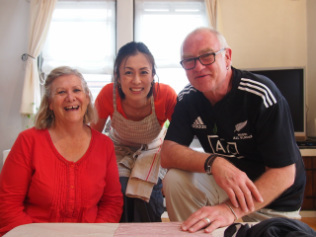 Our classes are small groups of up to 4 people, so you can relax and enjoy cooking like your friends and relatives' houses. I hope it'll be your memorable event in Japan. Please choose one of the main dishes. ・ Sushi class : Maki sushi / Vegetable maki sushi. 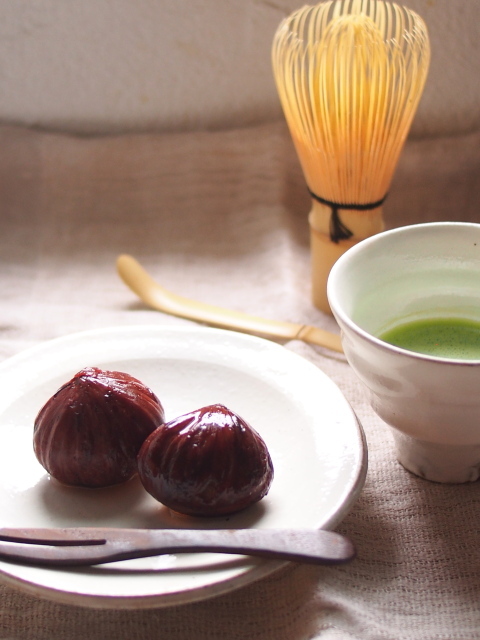 ※The menu is decided by the person who booked first for that class. Every classes are up to 4 people basically. Tuition fee is 7,000 yen per person, and ​7-10 year- old children are 3,500 yen. Under 6 year-old children are free, if they share a meal with parents. There is no private class, but actually we often do classes in one group or couple. 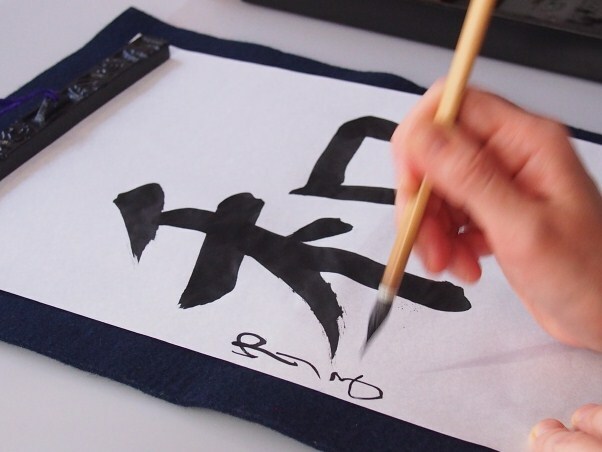 Experience Japanese calligraphy after a cooking class if you want. This traditional Japanese culture is the most familiar with modern Japanese. It takes about 1-2 hours, and it costs ﻿3,000 yen﻿ per person. My house is in Koto-ku that is in the east of Tokyo. You can ﻿walk to my house from 3 stations﻿. 1. From Kiyosumi Shirakawa station of Hanzomon line (8 minutes walk). 2. ﻿From﻿﻿ ﻿Morishita station of Oedo line (8 minutes walk). 3. From Kikukawa station of Toei-shinjuku line (5 minutes walk). 8minutes from Otemachi, and 22minutes from Shibuya. Kikukawa is 19minutes from Shinjuku. Morishita is 1minutes from Ryogoku, 7minutes from Ueno-okachimachi, 11minutes from Tshukiji sijo (Fish market). I'll tell you my address and map password later. I'm a housewife in forties who loves cooking and eating. I live in the east of Tokyo with my husband, a teenage daughter and a tiny poodle. My English isn't perfect, but I'll try that you can understand easily. I'm doing cooking class in my home, so I hope that you'll feel the real everyday life in Japan. I'm very looking forward to meeting you! Please send an email to me when you have some questions and requests. 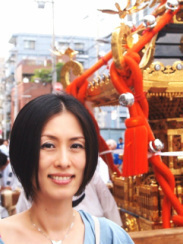 ・ Please book the class after you ensure the schedule of your trip.